BAD ESN. 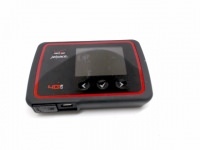 No cables or sim card is included with the device. The device is working. 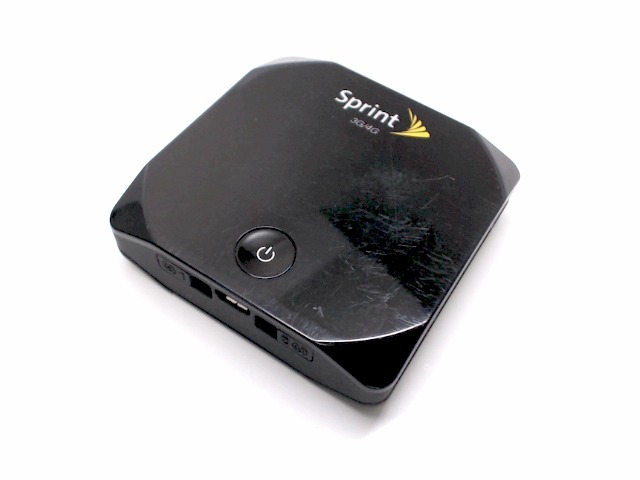 This is a used Sprint Overdrive Pro 3g/4g Mobile Hotspot N7n-mhs802 with a clean ESN.